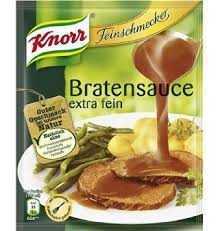 We carry a large list of Knorr products from Germany. If you are looking for one that we don't have Email Us! 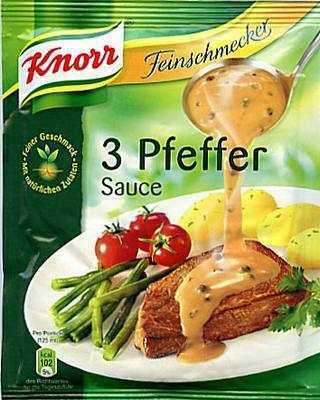 Knorr Feinschmecker 3 Pfeffer Sauce. 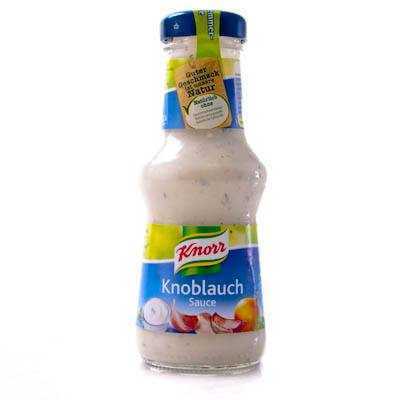 Wonderfully creamy with a fine pepper taste. 40 gram packet. 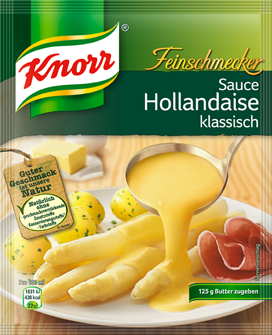 Knorr Feinschmecker Champignon sauce. 40 gram packet. 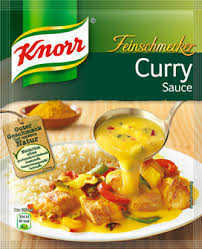 Knorr Feinschmecker Curry sauce. 40 gram packet. 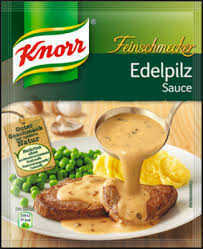 Knorr Feinschmecker Edelpilz Sauce. Creamy Noble Mushroom sauce. 40 gram packet. 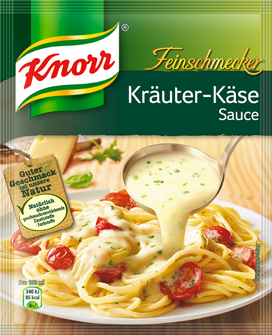 Knorr Feinschmecker Krauter Kase Sauce. 40 gram packet. 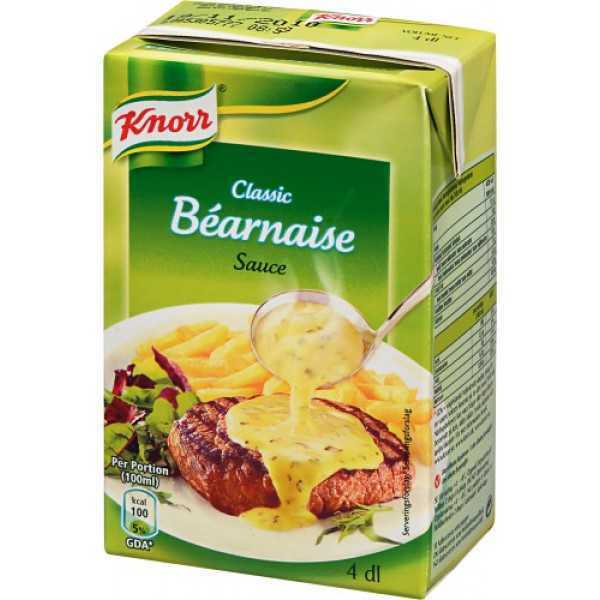 Creamy herb and cheese sauce. Great for on spatzel. 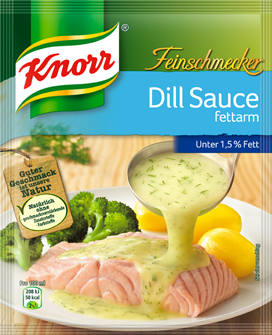 Knorr Feinschmecker Pfifferling sauce. 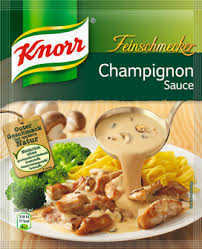 Creamy Chanterelle Mushroon sauce. 40 gram packet. 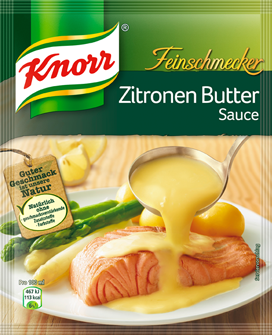 Knorr Feinschmecker Zitrone Butter-sauce. A creamy lemon butter sauce. 40 gram packet. 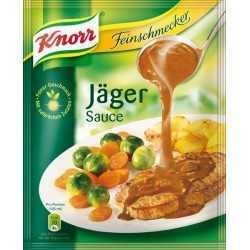 This is a great sauce for chicken and rice dishes. 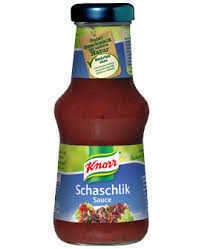 250ml bottle.